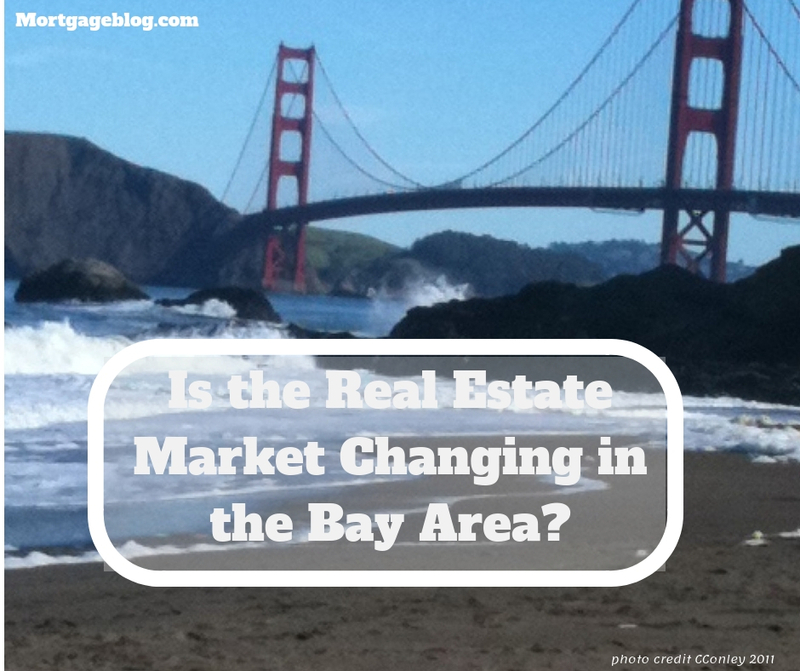 Is the Real Estate Market Changing in the Bay Area? Only time will tell if the summers’ slowing sales in California are a momentary pause or a sign of a permanent change in the market. According to the latest data provided by CoreLogic, home sales barely increased for July 2018 above July 2017, following two months of lower home sales. The slowing volume of sales does not, however, mean that housing prices have dropped. In California, home prices are volatile from month to month, with July 2018 prices dropping 0.8% over June 2018. However, when compared year to year, prices are up, and July 2018 prices increased 6.7% from July 2017. Further data from CoreLogic shows “the state’s median sale price has risen year over year for 77 consecutive months, since March 2012,” although year over year median price increases has trended down in four out of the most recent five months. Translation – although prices have increased in 2018 in California, for the first time in a long time they are not rising as much, and sales are slowing notably. It’s impossible to speculate if this is a turning point in the Bay Area real estate market or just an adjustment brought on by more significant changes that have occurred this year. One of those changes has been the 0.5%+ increase in mortgage rates which has restricted the affordability of homes. Without a correlating rise in wages, the market of buyers is impacted, in turn affecting the volume of sales. Scattered throughout the Bay Area counties, real estate agents are telling stories of reducing list prices and extending numbers of days that homes are staying on the market before a sale occurs. It will take some months to see if this anecdotal evidence shows up in the data. If that happens, it will lend credence to a permanent change in the Bay Area real estate market. One factor that continues to keep the Bay Area a seller’s market is the strength of the local job market. Companies like Apple, Google, Facebook, and other tech giants show no signs of slowing their growth – nor in their hiring. This will continue to put pressure on the housing market in the Bay Area, where lack of inventory due to high demand has been the number one reason behind its astronomical price growth. Ultimately, while the pace of price growth and sales may continue to slow, the lack of available inventory in combination and continued job growth in the Bay Area, where unemployment stands currently at 3.8%, will keep home values high.